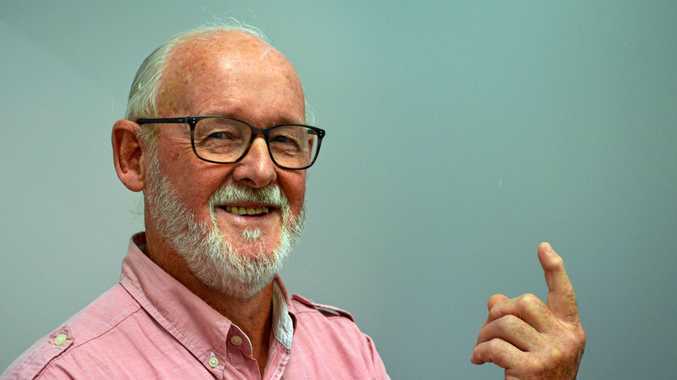 BEING selected as a finalist is no mean feat for any artist and for Bilambil's Ben Smith, it's reward after years of submitting entries to the prestigious competition. Ben's portrait of artist Tony Albert is one of 30 finalists on exhibition at the Lismore Regional Gallery from Thursday to June 16 and represents the cream of the 2018 Archibalds. The former engineer swapped tools for a paint brush about 22 years ago and works predominately in oils. 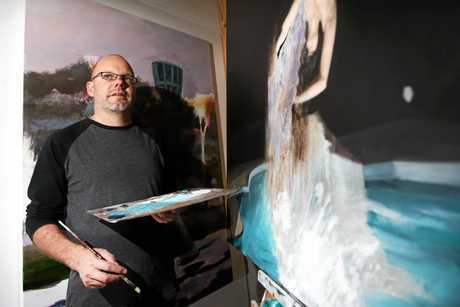 He said he had submitted paintings to the Archibald since 2009 and while some of his previous works had come close to being among the finalists, this was the time he has been selected as a finalist. Ben's portrait subject, artist Tony Albert, who is best know for work which engages with Aboriginal and Australian history, has him leaning towards the viewer showing quiet strength and defiance. Ben has won the Waverley Art Prize in 2010 and 2015, the Mosman Emerging Artist Award and the Odd Nerdrum Self Portrait Competition. He has also been a finalist in more than 50 established art prizes across Australia, including the Doug Moran Portrait Prize (2009, 2010) and the Sulman Prize (2010, 2011). Having exhibited in Melbourne, Sydney and internationally, Ben is now among many artists who have found a 'home' at the M-Arts Precinct in Murwillumbah. Located on the corner of Proudfoot Lane and Brisbane Street in Murwillumbah, M-Arts precinct incorporates an industrial warehouse and a classic Art Deco building featuring numerous studios, including Ben's, where artists and artisans can share their creativity with each other and the public. The Precinct will be focal point for the Murwillumbah Art Trail next month.